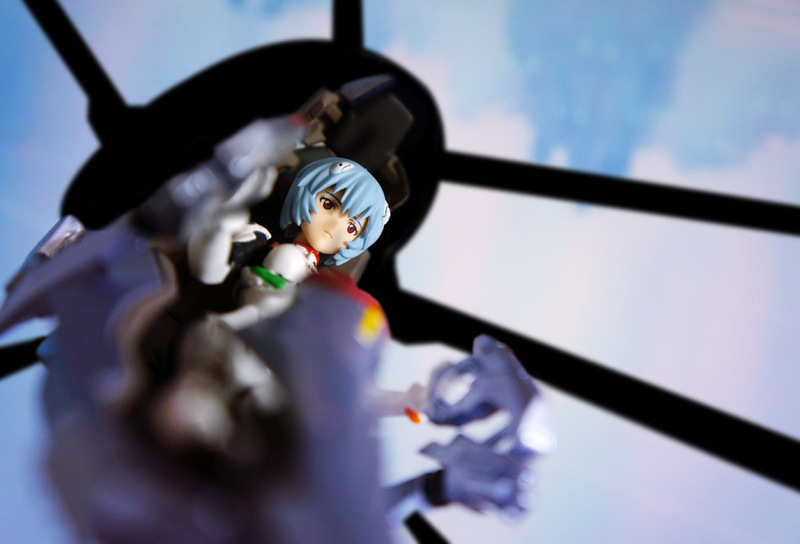 In my very own opinion, figures of Ayanami Rei were not always be very Ayanami Rei at all. 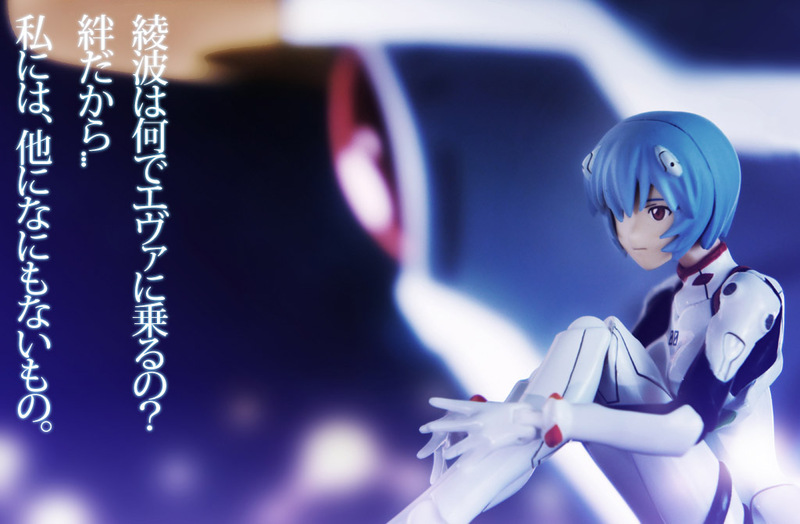 Rei is a character that feel like emotionless, but dreamy, unstable, kind, gentle and strong, and hence difficult to represent. 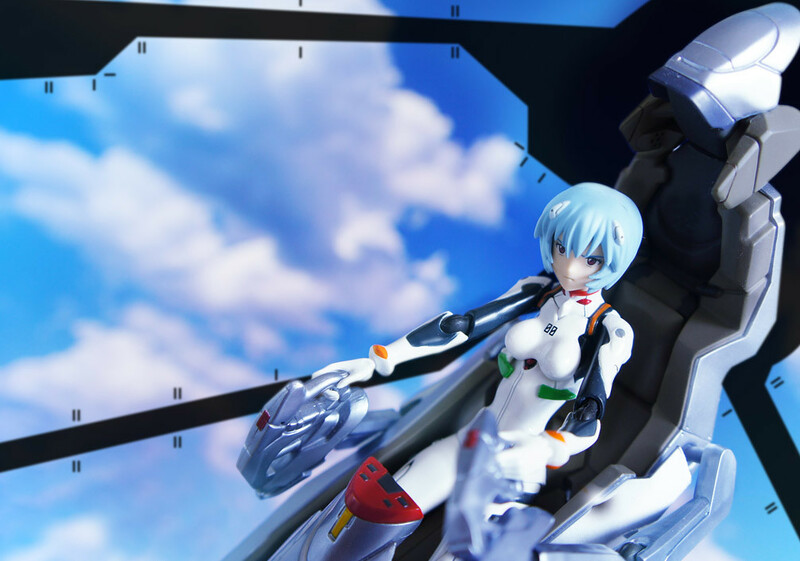 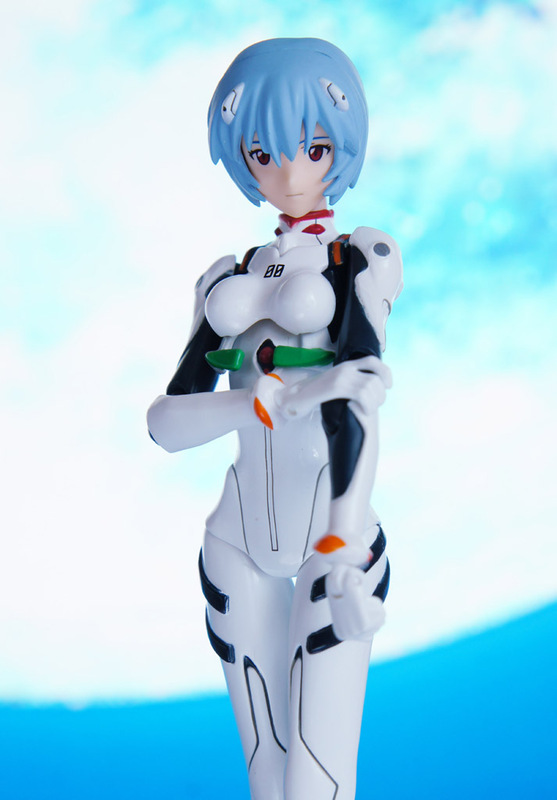 She seems being an endless homework and challange for figure sclupture masters to create their own Rei in this 15 years after Evangelion started. 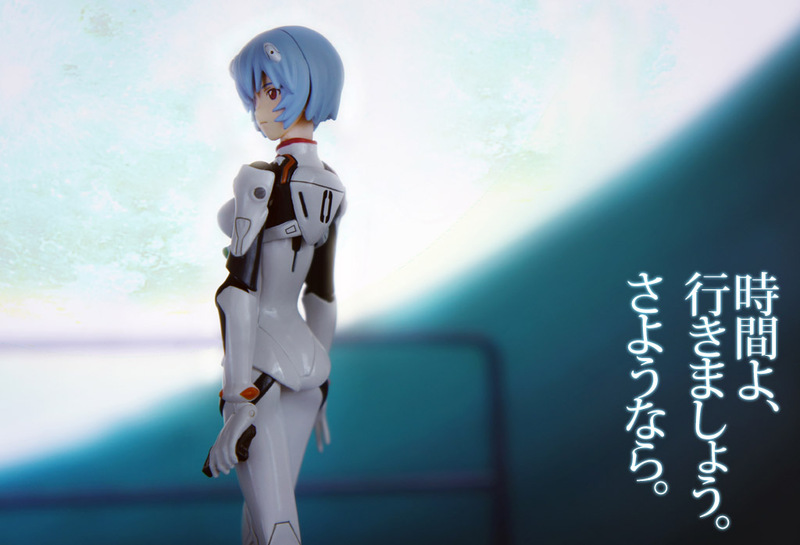 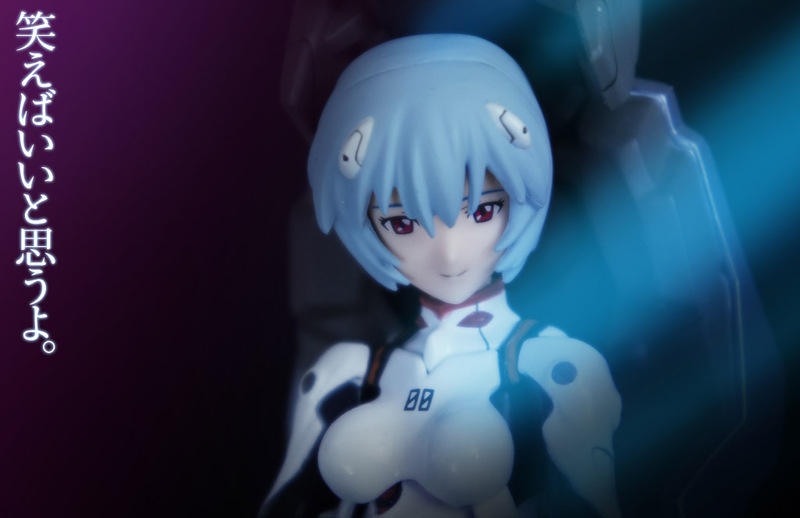 I have been waiting for Ayanami Rei to be released in figma format for a very long time, and yet this is another Rei that beautiful enough to be “Rei” itself.